I have a lot of love for this: Brando bring the magic of plastic dinosaurs to the humble computer mouse. 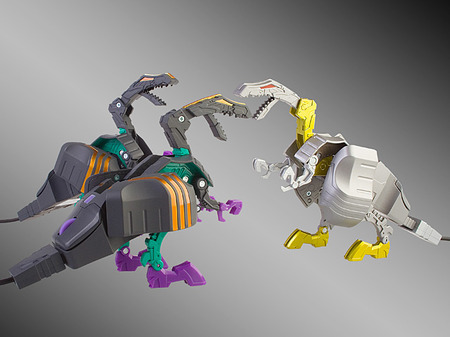 Transformer mice work as normal mice but then magically unfold to become manipulable dinosaurs. Like Transformers machines right? Yes. Just like that. 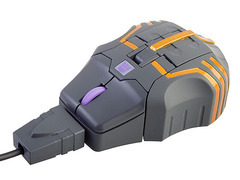 Get your colleagues transformer mice too then you can have office mouse fights. Weighing 85g these USB Optical Mice are compatible with Windows, Macs and Linux.